Have a question? 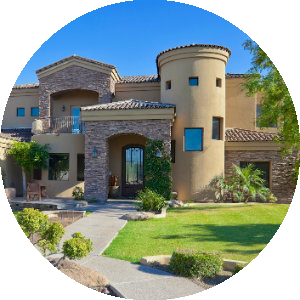 Want to see a home in person? 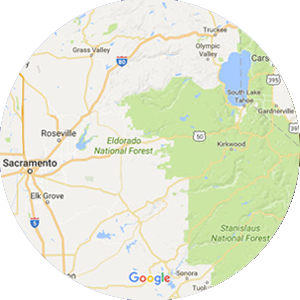 We'd be happy to chat with you about buying a house or condo, getting pre-approved for a mortgage, Highway 50 up to South Lake Tahoe area neighborhoods, schools, or any other questions you may have about real estate. 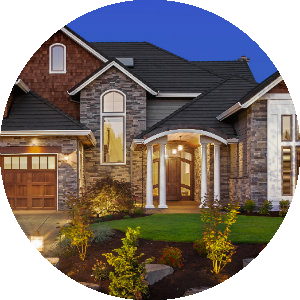 If you'd like to schedule a visit to see a home in person, give us a call or send us an email. Get New Listings Emailed to Your Inbox Every Morning! 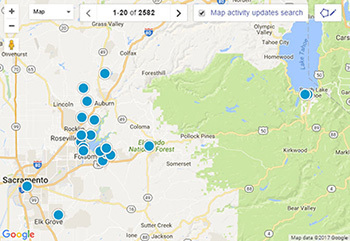 Updated daily - the most accurate feed of homes for sale in the Northern California market.